― Francis Chan, Crazy Love: Overwhelmed by a Relentless God . And yes we hear these stories and outlook often. Stories of how we are becoming more detached from each other and attached to technology. I give this anecdotal in particular because our interactions with family is where dating begins! Weird concept, but hang with me. In a nutshell, your interactions with your family (the closest intimate begins to you) translate a lot in future relationships. This is the first occurrence that we learn to deal with others. But not just any others, usually our family represents some of the closest ties we have. So from this we can assume that any actions that we continuously practice turns into habit, and we’ll carry a great many of these habits over to all aspects of our lives. Including our love life. In some cases our misuse of technology can lead to some tension. 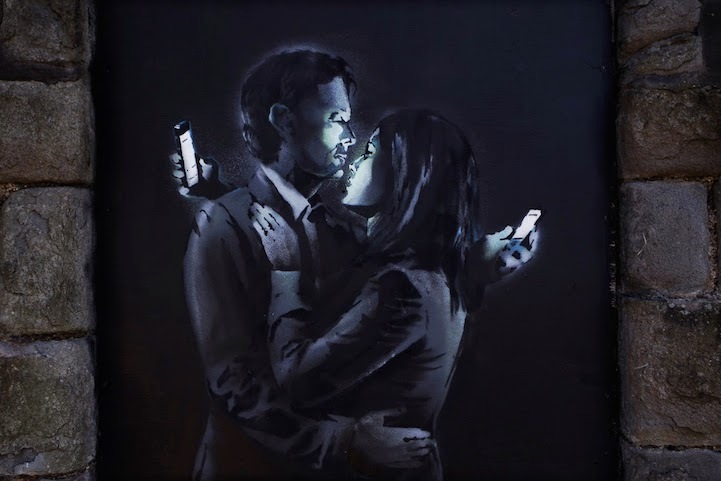 42% of cell-owning 18-29 year olds in serious relationships say their partner has been distracted by their mobile phone while they were together (25% of all couples say this). 18% of online 18-29 year olds have argued with a partner about the amount of time one of them spent online (compared with 8% of all online couples). However that’s not the entire scope. When used well, technology can actual foster feeling of love within a relationship as determined by the same study. In fact it can even foster the actual relationships. So once again maybe it’s about how we implement this technology rather than the technology itself.